Ideal for the quick production and fast printing of bound documents like reports, training manuals, price lists or presentations OR for the high quality digital printing of full colour leaflets, brochures, letterheads, business cards or any other forms of business stationery. 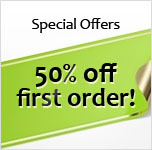 » Get your stationery and marketing materials printed online! 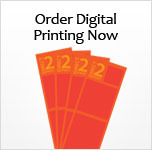 Get your documents printed online with Direct2Print. Let us print, bind and send your documents to any location. 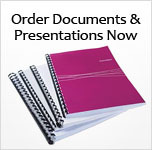 Our online document printing service takes away the time and stress, knowing your Reports, Presentations or Training Manuals can be delivered to your door looking fantastic AND within 6 hours - Guaranteed! 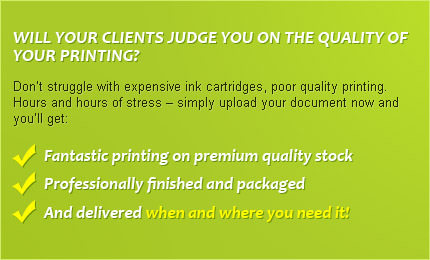 Direct2Print offers an easy, fast digital printing service for all your business stationery, marketing materials document printing and other and important documents. With just a few clicks of the mouse. As well as our next day printing service There are 20 Good Reasons to use Direct2Print. including our unique guarantee for quality, reliability and service.